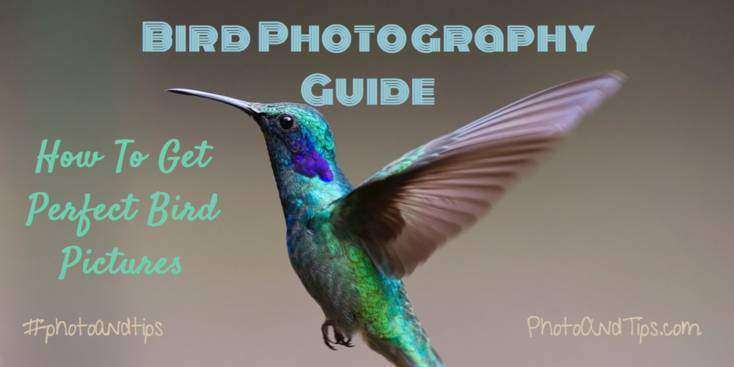 Bird photography is considered among the most difficult genres of photography. Apart from the minimum equipment required, it is also dependent on plenty of external factors and requires a deep study and understanding of the creatures we intend to photography. Aesthetically and technically, one has to be at their best to be able to capture bird pictures well consistently. 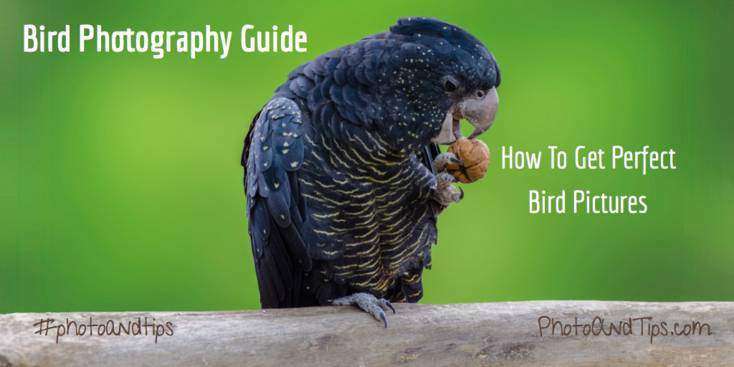 Bird photography tips can be broadly classified into two categories – bird specific tips and technical tips. Technically, bird photography is one of the toughest genres of photography. Capturing birds, to start with, requires minimum equipment like an APS-C sensor camera with a 300mm telephoto at the very least. 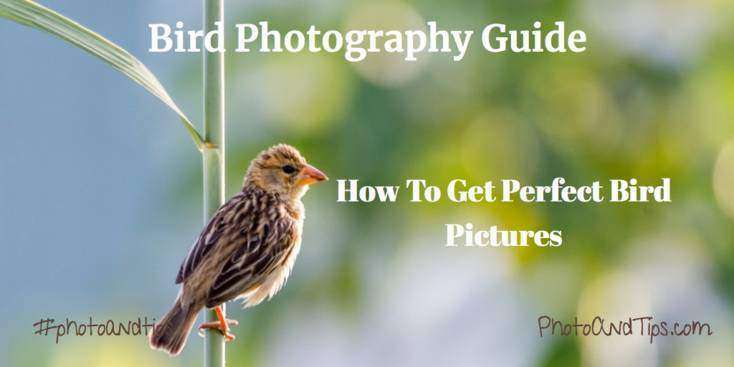 This is followed by the ability to focus on small objects and flying birds, while also being able to make a decent composition and expose correctly for the bird, make it a challenge. 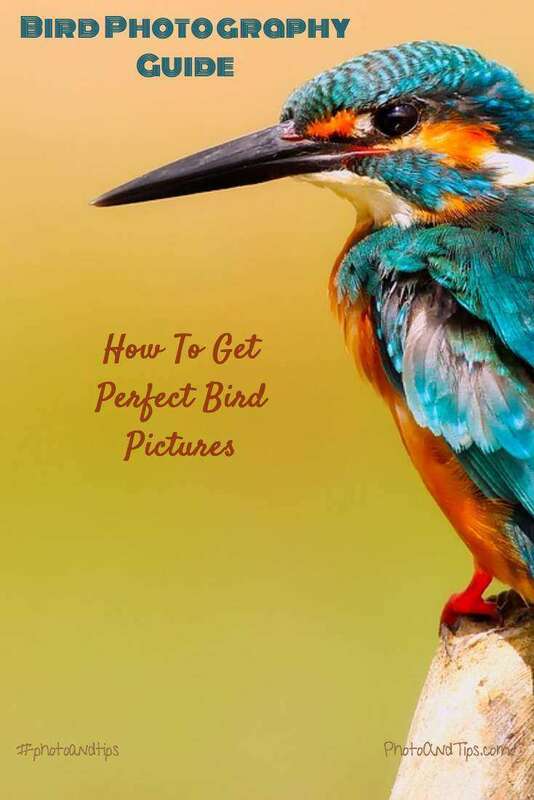 It’s best to break down the technicalities of bird photography into simple doable actions. Photographing birds is dependent on the available natural light. While there are debaters, but it is not useful to have any form of speedlight for bird photography. Unless you are creating something artistic, it is best to have the birds front-lit, be it straight or at an angle. What this allows is to have a sharp bird picture which is easier to expose and get even illumination. This makes the bird portraits appear beautiful and elegant. Early morning and evening are the best times for bird photography. Two major reasons are there for the same. The first is because the birds are more active during this duration of time than any other. This helps in improving the chances of spotting and taking pictures of the birds. The second major reason is that the light is soft. It provides for even illumination and no harsh shadows to spoil a good portrait. Get Out of Program Mode! 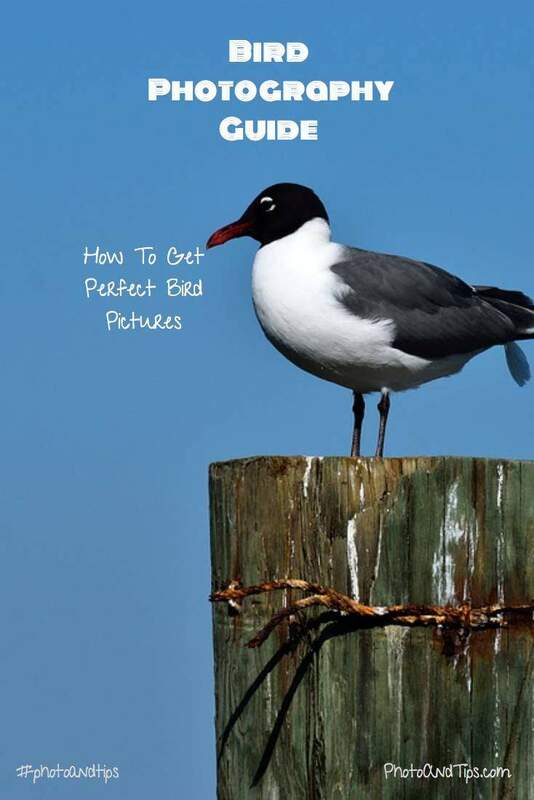 For bird photography, the ideal modes are Manual mode and Shutter Priority Mode. While the manual mode is useful when you are shooting in a single direction and the light is consistent for that period of time. You may need to tweak the settings a little every once in a while, but it is useful to get proper exposure of birds – both dark and light in colour, without the metering spoiling it for you. Shutter Priority mode is used where the speed of shooting becomes important. Therefore, you set the shutter speed, and camera either sets the ISO and Aperture or just aperture – in case you have set ISO yourself. The ideal way is to let the ISO be set to auto and have a maximum limit defined in camera settings. This way, you can be sure the ISO doesn’t shoot up above the limit where you can get a beautiful quality picture. While using shutter priority mode, you may need to work with exposure compensation for white and dark birds. As we understand the metering system, it works on the principle that the picture is neither white and nor black. It is in the middle of the two. Therefore, if you have a spot metering for a white bird, the camera will try to compensate for it and make the bird appear greyish. So you need to use exposure compensation to increase the exposure to make sure white remains white. The opposite is true for blackbirds. An essential aspect of focusing that is particularly useful in bird photography is back-button focusing. It allows you to focus and recompose, and then shoot. The focus button is shifted to one of the back-buttons, which makes it easier to manage exposure as well as get proper focus. Also, with back-button focusing, focus-tracking becomes much more comfortable. Once you focus on the bird, you can keep the back-button pressed to keep the subject in focus till you have the composition. Panning shots are possible only with back-button focusing. 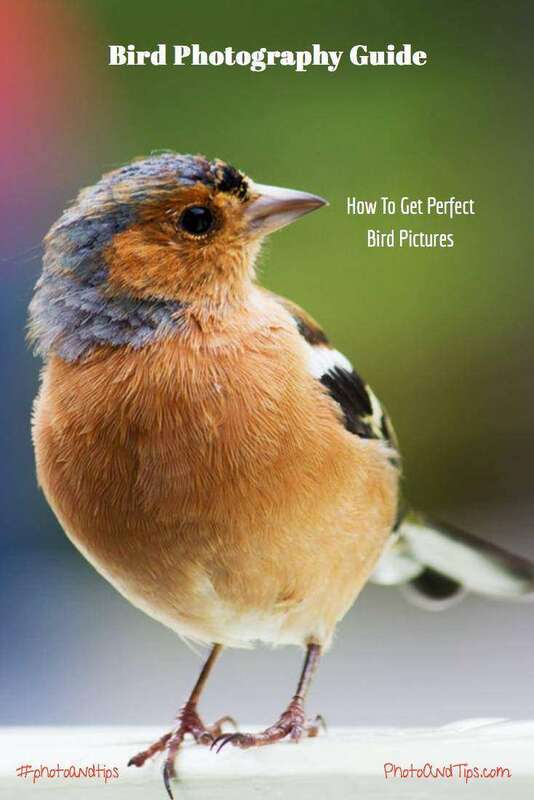 One-shot Auto-Focus and AI-Servo Auto-Focus – both the modes are useful in creating amazing pictures of birds, with their usage differing only slightly. For portraits of birds, One-shot AF is the best way to proceed. It is because you can be sure of the focus, and it gets locked in when you shoot. AI-Servo AF is best for focus-tracking, thus useful while shooting birds-in-flight, panning shots for birds-in-flight, etc. While focusing, remember to focus on the eye nearest to the camera. The depth of field at higher focal lengths is shallower due to compression. Therefore, the entire bird might not always be in focus. Thus, making sure at least one eye is in focus is the best way to avoid any issues with the image. For bird photography, shutter speeds need to be high. The camera must be capable of shooting at 1/2000 or faster. For birds-in-flight, shutter speed of 1/2000 is the ideal way. Some birds may be slower than others, though. For bird portraits, you can go slower. So if you are shooting at a focal length of 500 on a full frame, you will need a minimum speed of 1/500 to avoid shake-blur. Minimum shutter speed must be 1/focal length or 1/100, whichever is faster. We tend to keep the widest open apertures, but for bird photography, it isn’t advisable. Due to higher focal lengths, there’s compression, and also the depth of field gets affected. Therefore, if your lens can shoot at f 4, you need to use the aperture 1 or 2 stops down to get the entire subject in proper focus – between f 5.6 to f 8. Backgrounds are an important part of composing photographs – more so in the case of birds. While many of the birds don’t provide an option to alternate with backgrounds, especially when they are perched close to the branches. It is best to make sure the background is clutter-free, clean, and if possible, at a distance from the bird. Distance will blur the background making the bird stand-out even more. It is also ideal that the background contrasts with the bird – so a white bird would appear much better against a dark background, and a red bird would shine on a green background. The ideal practices to get better backgrounds to include waiting for the birds to move. Usually, birds are active and move considerably, especially when you have them at their ideal times. Otherwise, once you have taken a record shot, you should try to change positions to get better angles. In such cases, even if the bird flies away, you will have at least one of the images to work. Shooting in burst mode is one of the key takeaways from bird photography. You can’t possibly time your shots correctly, especially in the case of birds-in-flight. Hence, you need some leeway with regards to the number of pictures you take. Burst mode is a fantastic tool in modern day cameras that help us take pictures consistently, as long as the shutter button is pressed. Another critical factor that helps in shooting birds is always to shoot more than required. Especially while starting out; it is important to shoot more than required, because, in bird photography, you tend to miss many shots. With practice, you become better, but till then it is always good to shoot much. 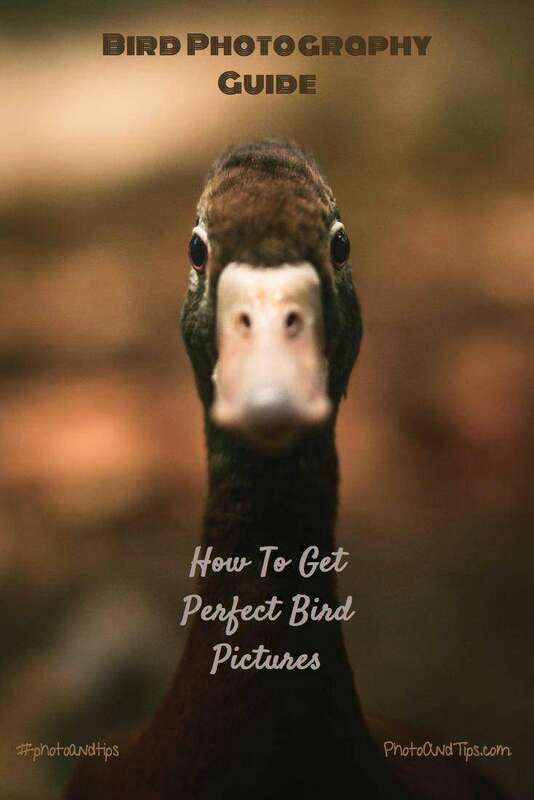 Getting down on the ground to take bird portraits from their level is an amazing way to evoke interest in the subject as well as get the subject in beautiful perspective. Even the background and foreground blur are smooth and eye-pleasing, while the subject itself appears much more real and beautiful. Perspective plays an important part in photography. Additionally, you may try to get some branches or leaves in the foreground and shoot through them to create another amazing perspective. Post-processing is an essential tool for bird photographers. Shooting at high-speeds in the open, with many challenges, means the pictures are often not perfect. To make sure they are fine, start working with them in the post by first doing the white balance correction, and then by exposure correction. Contrast and clarity can also be used slightly; however, increasing the saturation can change the look of the bird. In bird photography, you have to keep it close to the natural, and hence not overdoing anything is ideal. Cropping is perhaps the most important part of processing bird pictures. We are shooting in environments where perfect compositions aren’t always possible, and we are likely to miss shots while we look for compositions closer to perfect. Therefore, we need to often shoot without worrying about the compositions. Also, because the centre-focus button is used most often, there are always chances of missing out on ideal compositions. You can take leeway in cropping and re-compose your pictures – based on the end-user and the resolution of your cameras. Preparing pictures for large prints will mean you can’t crop much, however, for the web, you can do considerably cropping. Among the major challenges of bird photography is the behaviour of the birds in different circumstances. To be able to take their pictures means to try to know them well, just like a portrait photographer knows their subject well. 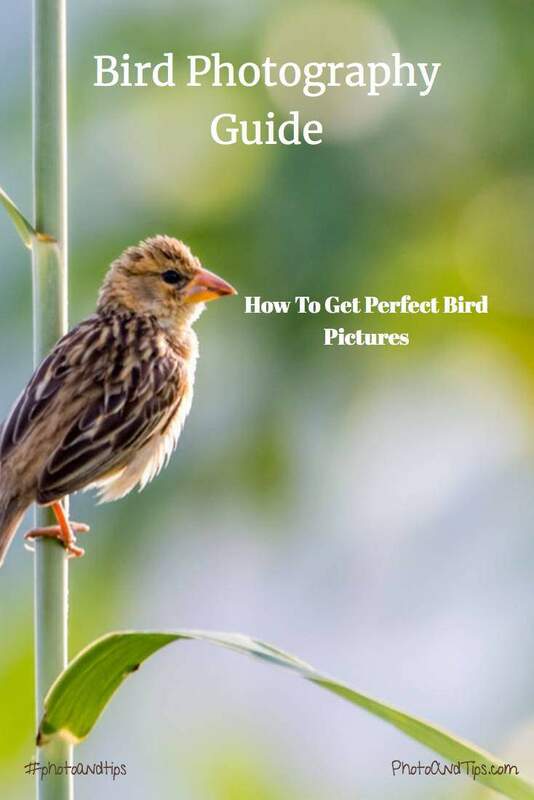 That’s how a photographer can know where to find the bird, in which season, at what time, and what is the safest distance to maintain or how to get closer to the bird. Bird photography is dependent on seasons. The birds have nesting season, breeding season, mating season, etc. To do photography, you need to understand when their seasons start and when they end. 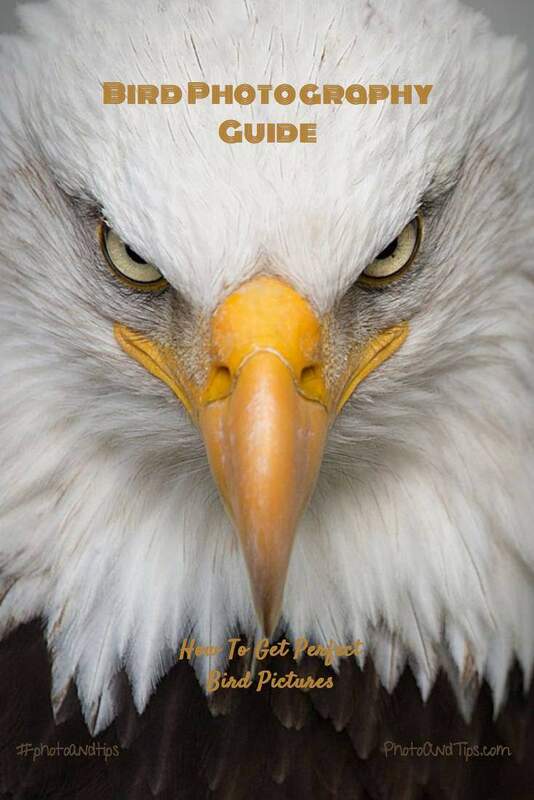 You will then be able to understand the best months to shoot particular birds. Bird seasons also vary slightly from bird-to-bird but are most consistent. Differentiating between local and migratory birds helps in knowing when to shoot the birds that spend only a season or less in particular locations. Therefore, birds like Greater Flamingo can be found only for the winter seasons in Northern Parts of the country. This study allows us to prepare for taking their pictures while shooting local birds all the year around. Some of the birds are common and usually not as shy because they have been close to humans for long. Birds like White-throated Kingfisher and Green Bee Eater are some of the common birds that aren’t as difficult to photograph. Some of the rare birds include Siberian Cranes, which were great in number, but are now close to extinction. To shoot birds, understanding bird behaviours and cycles help. Birds are creatures of habit. They follow the same routine regularly, perch on the same branches, follow the same cycle, and usually are found in the same spots. In fact, sometimes you can spot birds at their favourite spots even after a couple of seasons. It helps in studying them and then getting better pictures. Bird photography is a difficult but rewarding genre of photography. 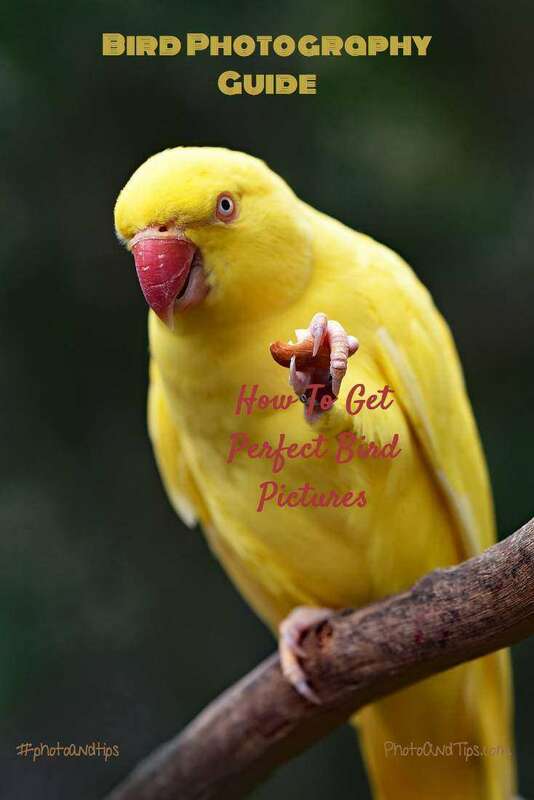 If you have seen pictures on National Geographic cover and wanted to capture like that, some of the above tips and patience can go a long way in capturing those dream photos of one of the most vibrant and eye-pleasing creatures known to mankind. It is imperative, though, that you take proper care and precautions, and help in the conservation of these important creatures. Don’t hurt their habitats, don’t shoot nesting birds and nests of birds, and remember that you are part of their habitat. Their conservation is important for the survival of humans too. Birds are beautiful, shoot them with the camera, and the accolades will be yours. **Disclosure: Some of the links below are affiliate links, meaning, at no additional cost to you, I will earn a commission if you click through and make a purchase. Thank you for your support! For more information, visit my disclosure page. 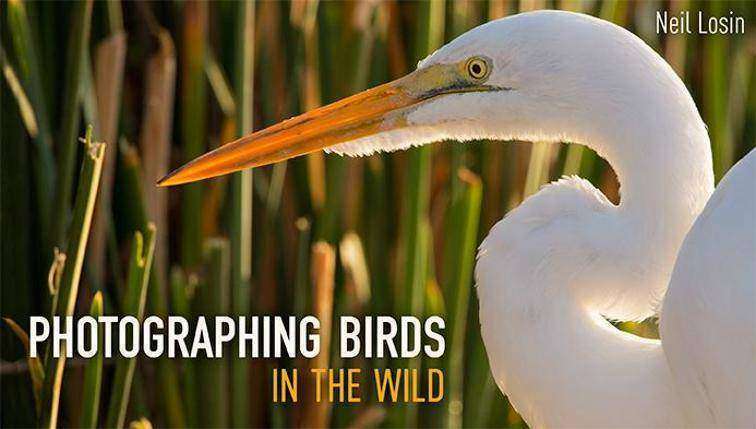 Take impressive photographs of birds in the wild with a professional photographer and esteemed biologist Neil Losin as your guide. Get gear recommendations for every budget, and learn to quickly adapt your camera settings for quality results in any weather. Capture fast-flying birds with tack-sharp focus using Neils foolproof techniques, and find out how to adjust exposure for challenging lighting conditions. Master composition and fill flash to ensure your hard work in the field pays off with striking images, and use post-processing tips to heighten impact with detail and contrast. Throughout the class, Neil shares his expert insights on bird behaviour, enabling you to anticipate movement and photograph your subject at the right moment. This blog was… how do I say it? Relevant!! Finally, I’ve found something which helped me. Many thanks! This blog was… how do I say it? Relevant!! Finally, I’ve found something which helped me.